Find yourself pressed for time and money? 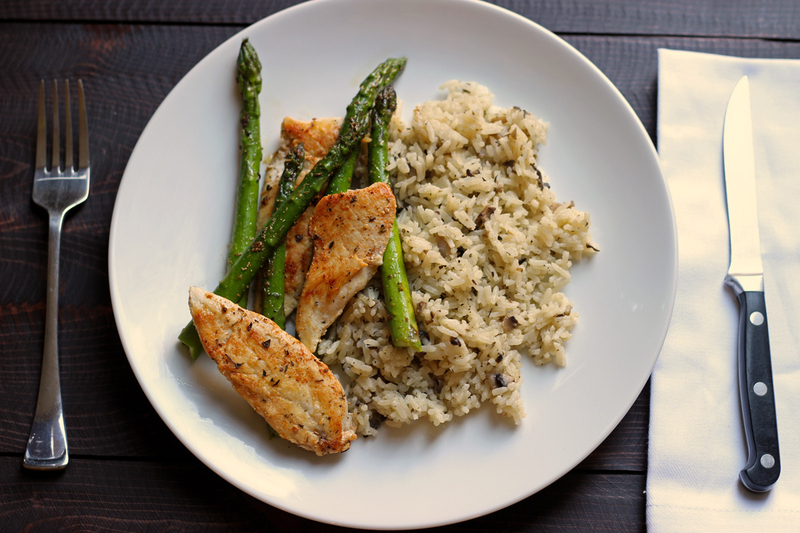 There are some great quick fix meals you can make that take care of you on both counts! Sometimes we find ourselves hard pressed to save time and money. Often we have to choose between one or the other. 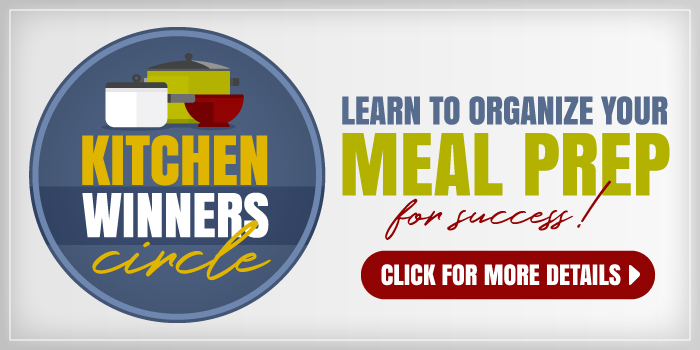 A convenient food item costs more money, but it saves us time in meal prep. 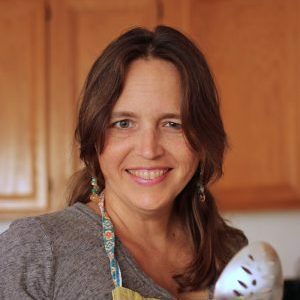 Making foods from scratch can save us big money, but it takes more time than we might have. 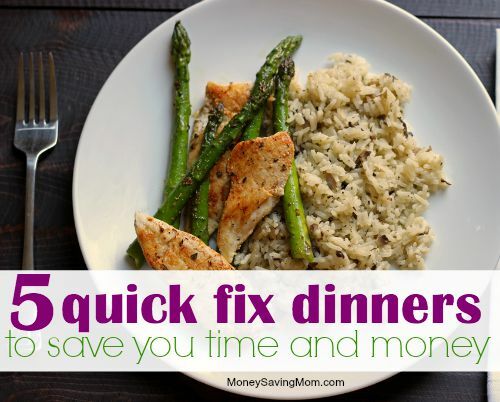 Lucky for us there are quick fix dinners that handle both: time as well as money savings. I don’t think anyone sets out to have a crazy day; they just happen. Cars overheat, pipes burst, and dinner plans crash, and occasionally burn. 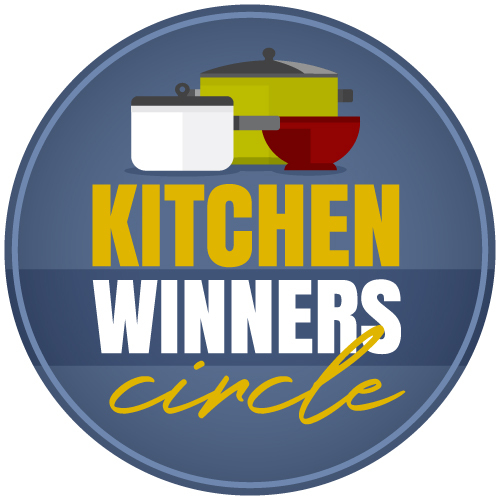 A comforting meal – and a home cooked one at that – can save the day, especially when that meal is a quick fix dinner. Yes! You can redeem the day! Click through to read the rest of the post and to grab my go-to good cheap eats.